She believed him when he promised he would take care of her. Life was hard, and Mutessi Angelique didn’t have many options. Nine months later and alone with a baby, she struggled to find self-worth in the poverty-stricken Gatsibo District of eastern Rwanda. Born during the Rwandan genocide of 1994, Mutesi’s parents were separated during the war and never saw each other again. After the conflict, her mother went to live with Mutesi’s grandmother. 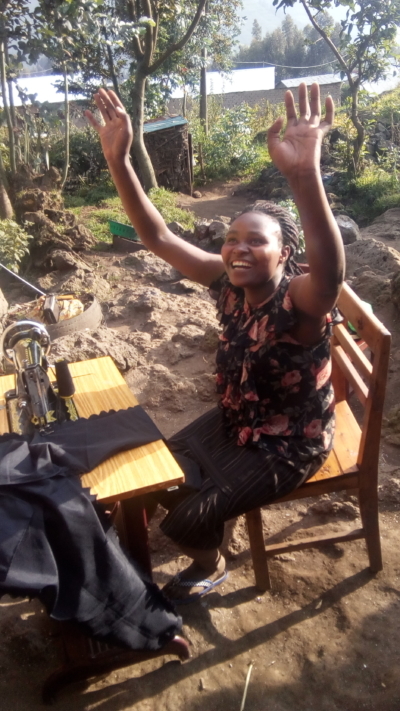 No longer able to bear the shame of being a single mom, Mutesi’s mother left to find a husband and start a new family. Mutesi’s grandmother looked down on her and treated her poorly. In her eyes she was a burden. 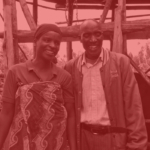 She wasn’ t able to make the 2,000 RWF school fees ($2.31 USD) per semester and Mutesi was forced to drop out of school. One day, a man in the village told Mutesi he would take care of. She thought she was in love, but after she got pregnant he vanished. 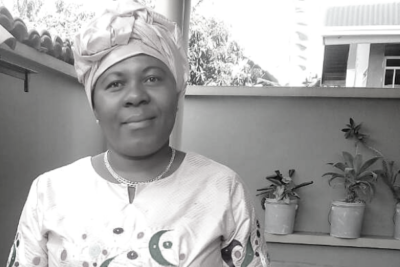 As a single mom, Mutesi was disregarded in society. Rwanda is a shame culture with traditional values – you know you are good or bad depending on whether your community honors or excludes you. 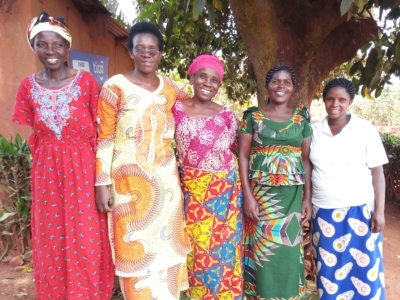 Afraid and banished by her grandmother, a local woman opened her home and took Mutesi to church where she learned about a group of women just like herself. The Ejo Heza group, “Tomorrow is Good,” is comprised of 26 single moms along with a few mentors. They meet twice a week to make soap, shoes, lotion, and envelopes. 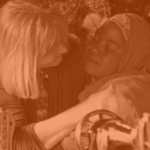 More than an income, the women of Ejo Heza find true treasure in a relationship with Jesus Christ. Each meeting they pray, edify one another, and praise God for what he’s given them. The group started small using discarded paper to make envelopes. They sold these for pennies each and eventually saved enough income to invest in a lotion and soap making business. They sell to local markets and neighbors, often walking for hours. Their business model is unique – save 50 percent of the profits for further expansion. 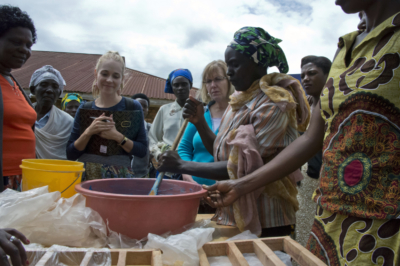 Earning a range of 300 to 900 Rwandan Franks (.30 cents to $1 USD) per item, the group has saved over $300! Mutesi no longer struggles with low self-esteem. She is now able to pay school fees for her child and dreams about a better life for the next generation. Because of TLAfrica donor’s support, this group has moved into making shoes where they can double their profits each month. 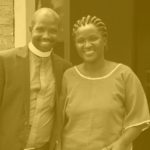 As Mutessi carefully cuts the shoe leather and dutifully sews the straps in place each week, she gives thanks to God. She’s not just making a product, she’s making a new life. 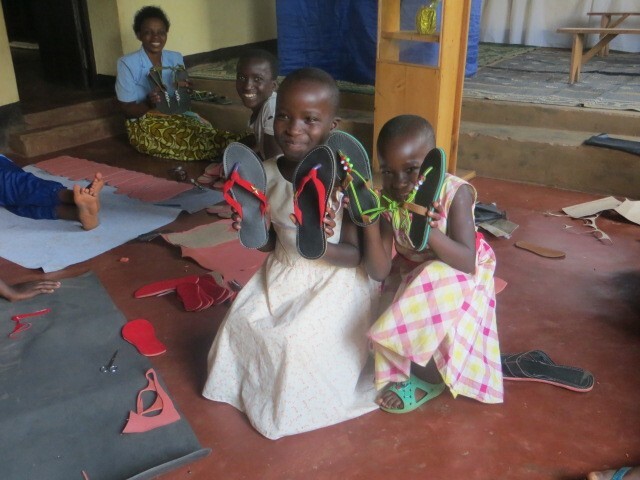 Mutessi is grateful for this shoe business helping women walk into a brighter future.